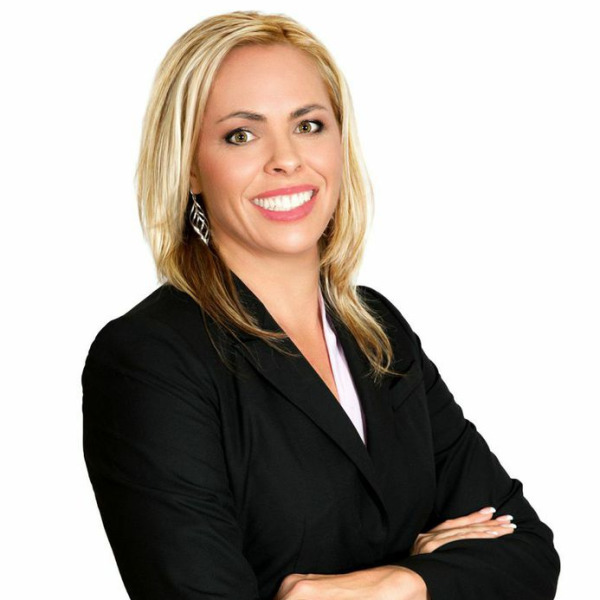 Carrie specializes in East Valley homes for sale, as well as the Maricopa County real estate market as a whole. She is not only a customer-focused Real Estate Agent, but also an inspiring team player with boundless energy. An ambitious strategist, if you ever need an Agent to deliver under pressure...Carrie is it! Her open-minded approach could never be overestimated.